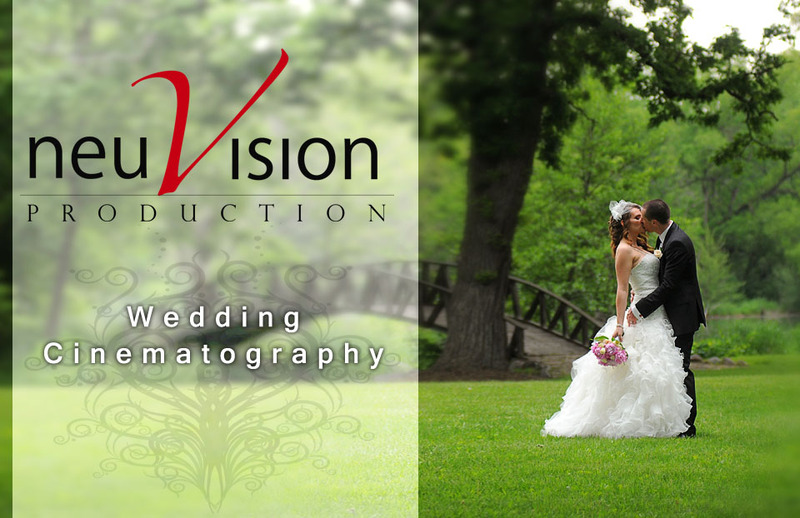 neuVision production.. Chicagoland's premiere wedding cinematography. Welcome to the NeuVision Production page, also known as NeuVision Wedding Video. 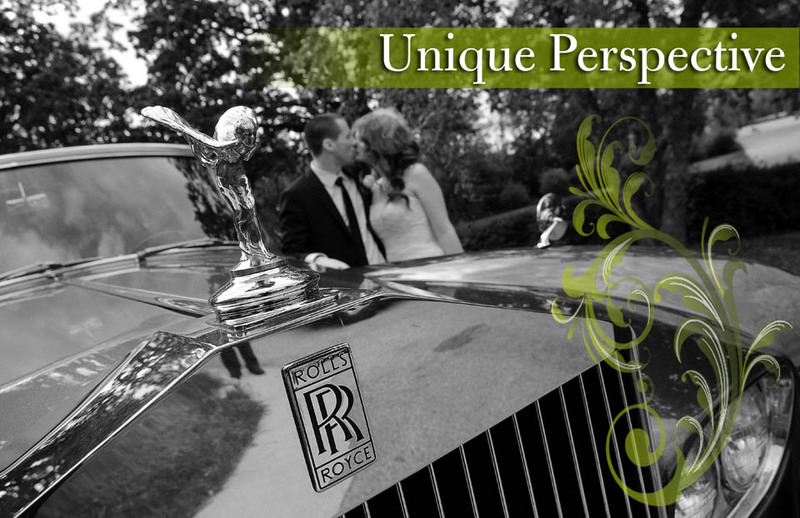 We offer services by experienced videographers, filmmakers and reporters. It is our passion and priority to provide top quality camerawork and we strive to create a unique experience for our clients. 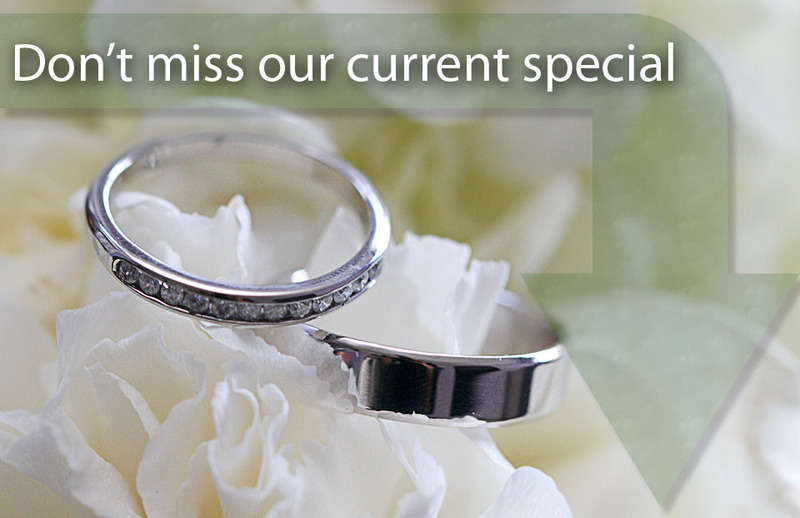 The wedding day is one of the most important days for most couples as they begin their journey in life together. 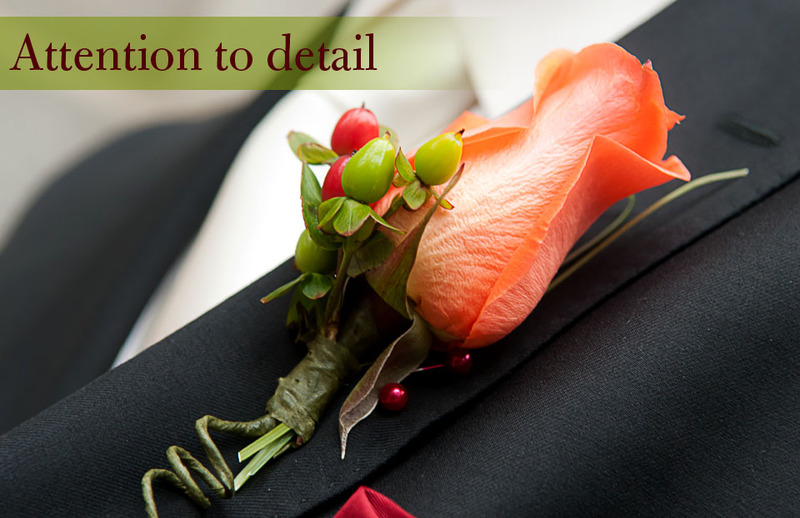 Preparation and planning of this day takes time and outmost care to detail. This includes crucial selection of crew that will accompany the couple during their special day, as they set the moments of the day onto film to be replayed and enjoy in the future. It is important that the couple be most satisfied with the crew they choose, but that depends on the comfort of the pair with their specialist, the amount of experience and level of creativity the cameraman possesses, as well as, the most efficient and stress free work ethic in the time allowed. Thanks to the extensive amount of experience in the field, NeuVision is proud to have one of the best organizational skills in the market. When needed, we function similarly to wedding planners, and with the extensive knowledge of the city we provide advise on choosing the most fitting location for recording of the footage, particularly in times of time constraints. Most couples plan their wedding starting with selection of a date, location of the ceremony and other details that include musical entertainment, flowers, catering and photographer. But very often they leave out selecting videographer services until the last minute or none at all. Why is it so? 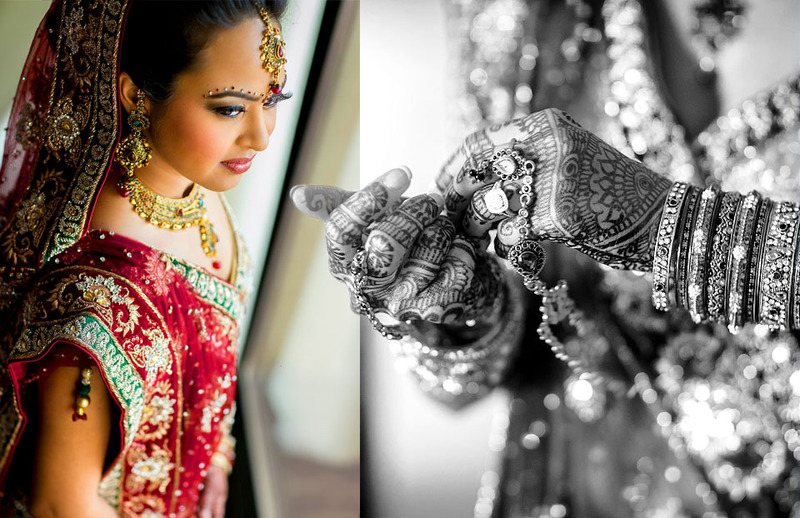 Well, most people believe that possessing wedding photographs is a sufficient memory keepsake. But is it really? 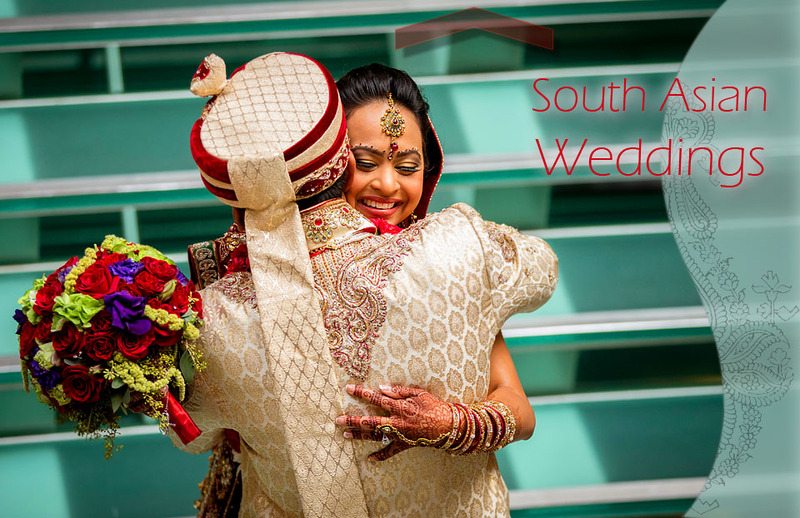 A wedding is one of the most significant family events to which we often invite family members that come from various corners of the world. Often times it is the only time to spend time with those relatives. It may also be grandparents or other loved elderly who may not be with us for long. Wouldn't it be wonderful to revisit those memories not only by looking at photographs? When the emotions of the day fade away after saying the "I do's" the only thing that is left is to enjoy the celebration and have fun. 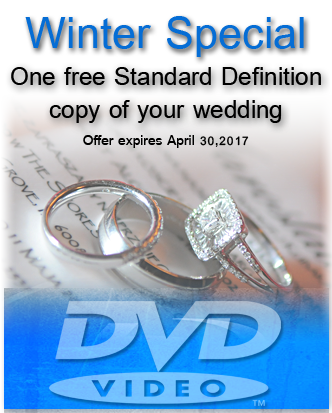 The only thing that's better is the possibility to revisit those memories in the comfort and serenity of your own home by playing a DVD recorded during the wedding day.